Yesterday I noticed Hollis had snuck off into the pantry and shut the door. 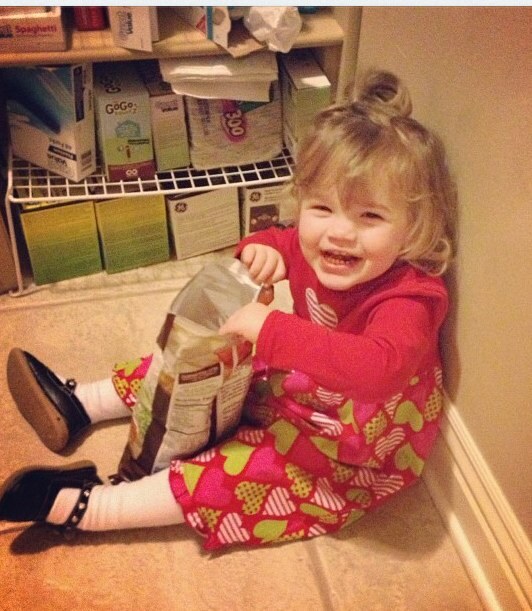 I opened it to find her sitting in the floor with a bag of chips. If there was ever a question on whether she was 100% mine - just look how happy she is with those chips. 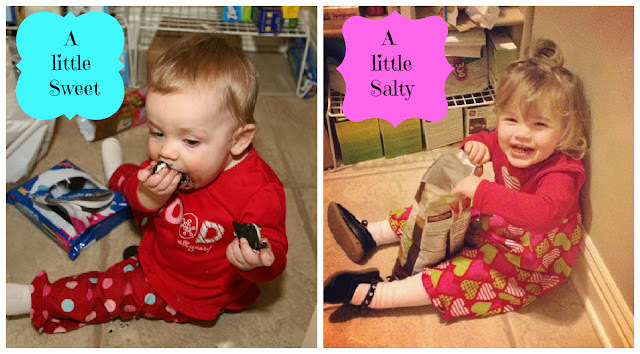 Hollis' picture reminded me of another little girl I busted behind a pantry closed door once. Only her choice of snacks was a little more sweet. Which proves she is her daddy's girl. ha! Speaking of a little sweet. And a little salty. I'm so excited to share something. The VERY first blogs I ever read over six years ago (and I still don't know how I found them) were Boomama and Big Mama. And I have read their blogs every day since and haven't stopped laughing. They both keep me daily rolling. If I ever have a bad day - they are sure to give me a laugh. I never dreamed in a million years that I would ever get to meet those two. I remember even discussing once with them that maybe we could meet up one day but knowing it would never happen. And then I got the chance to meet them almost 4 years ago. Then I even stayed at Sophie's house once. 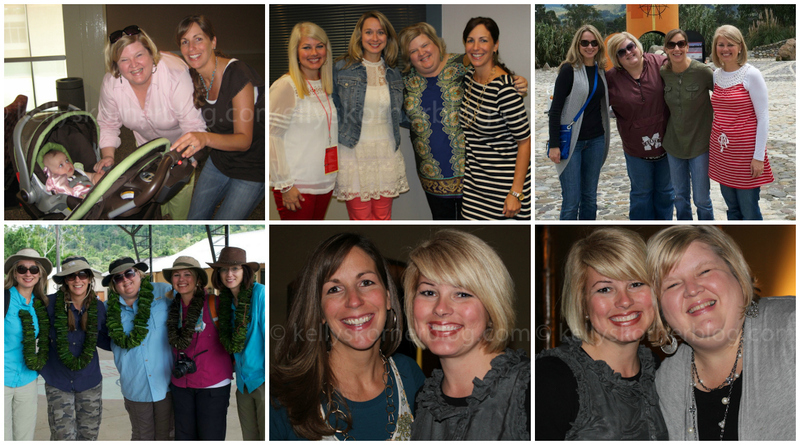 And we all traveled to Ecuador and rode on a boat in the Amazon with our friend Amanda and Ann Voskamp. And I'm excited to see them again at Dot Mom next month. I count them as two of my favorite friends now. I am blessed to know them. And they both have books releasing this spring and if you have ever read their blogs - you know their books will be AH-Mazing. I've read Sophie's and it's every bit as delightful as you would imagine. It will make you smile and laugh and nod your head. (If you are from the south - if you aren't - you might shake your head at the craziness of southerners). But you will still smile. 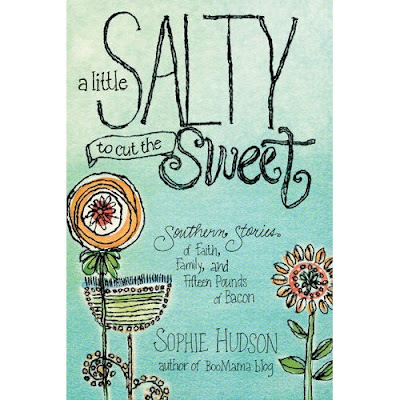 "A little Salty to cut the Sweet" releases June 4 but you can pre-order now! 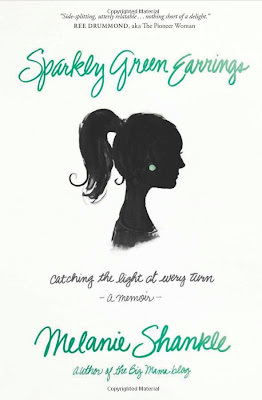 And Melanie's book "Sparkly Green Earrings" is going to be a must read too! Melanie is probably the wittiest and most honest person I have ever met. I truly wish she lived next door to me and I could just be around her constantly. This is a book you should read and give as a gift to your best friends. It comes out Feb 8 - so pre-order and you will get it soon! I'm so proud of my blogger turned author friends!